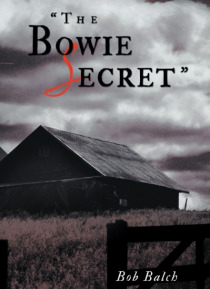 This seventh book The Bowie Secret is a murder mystery couched as a work of historical fiction. The murder of Baylor County farmer and rancher, Jones Bowie, by an unknown assailant using a bow and arrow as the murder weapon, is an intriguing story which leads Sheriff Bob Elliotts investigation into the distant past to uncover the motive for this crime of retribution. Bob hopes you learn some histo… ry as you read this book and enjoy the story.